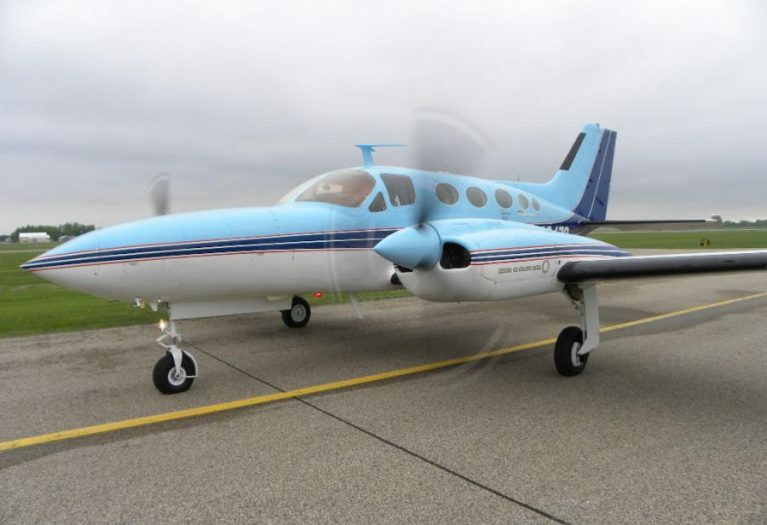 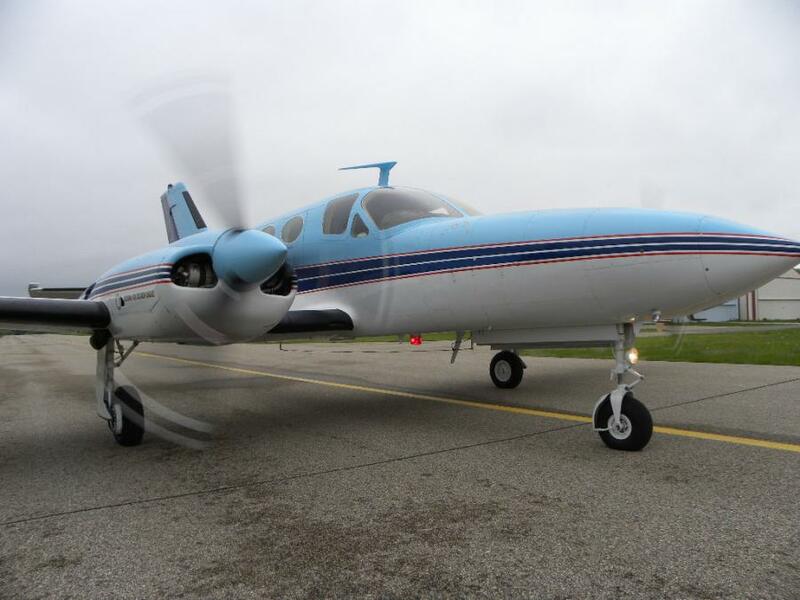 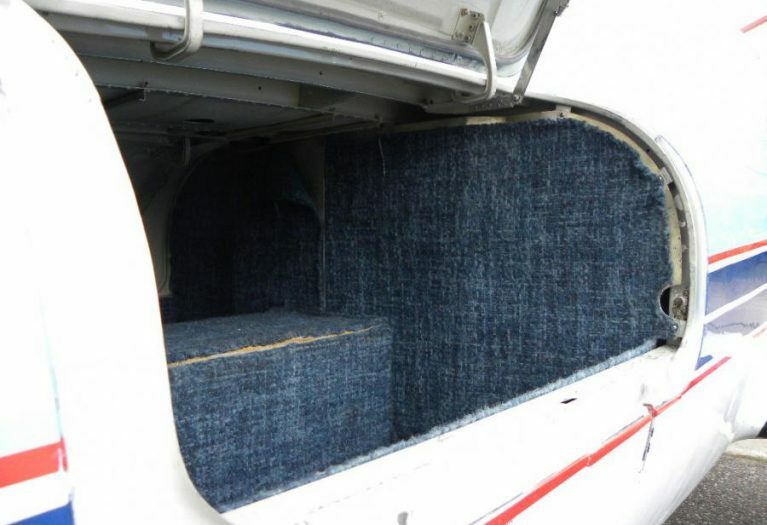 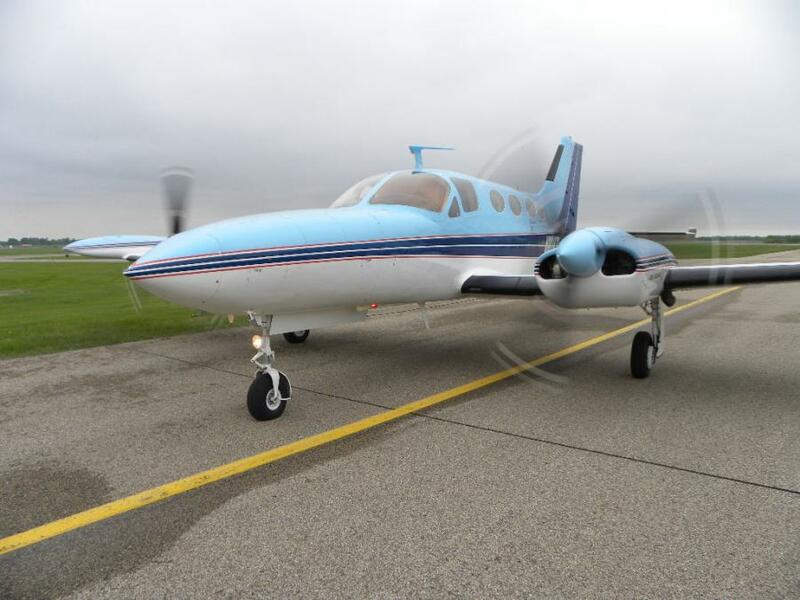 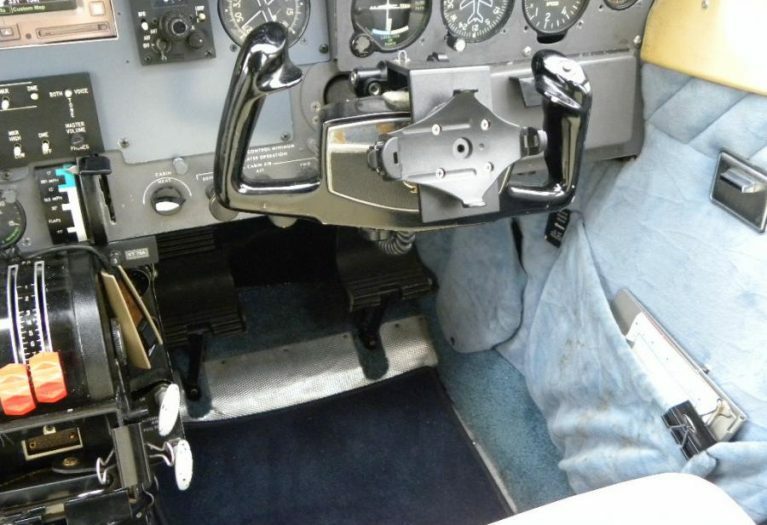 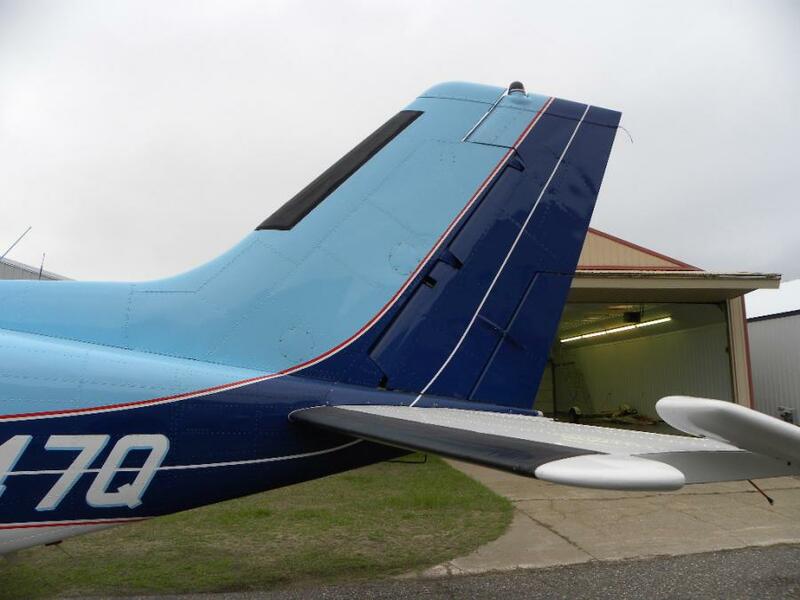 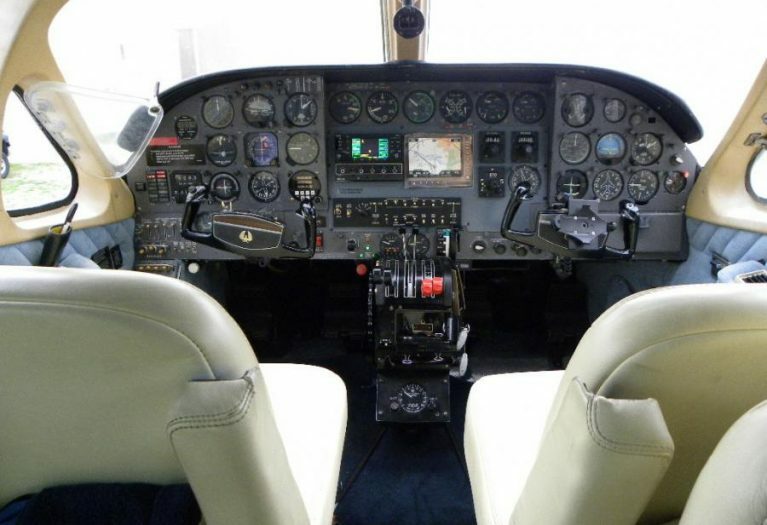 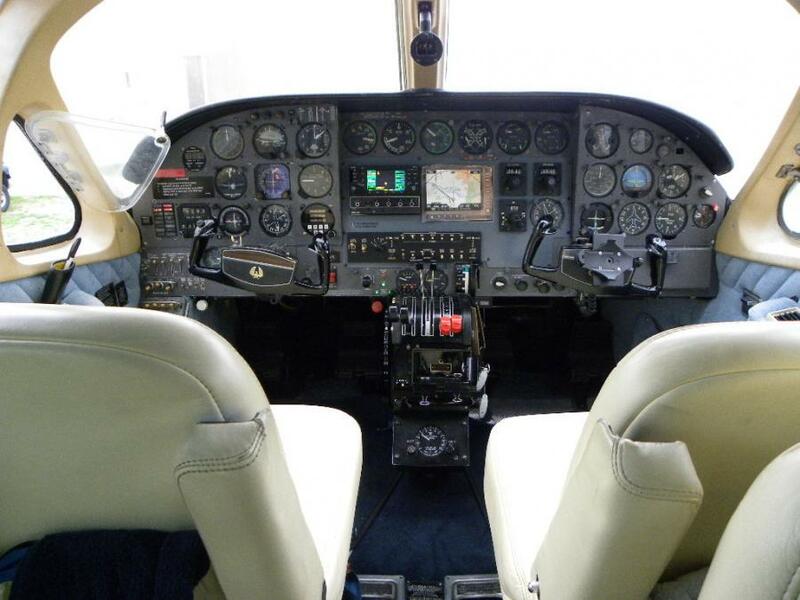 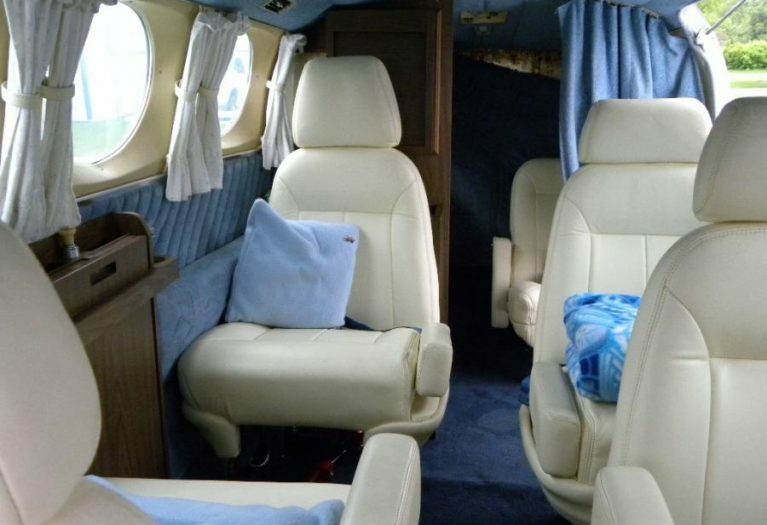 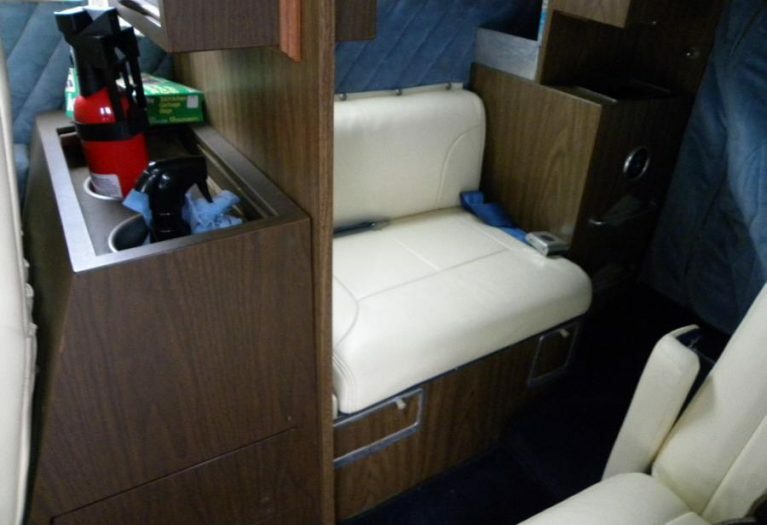 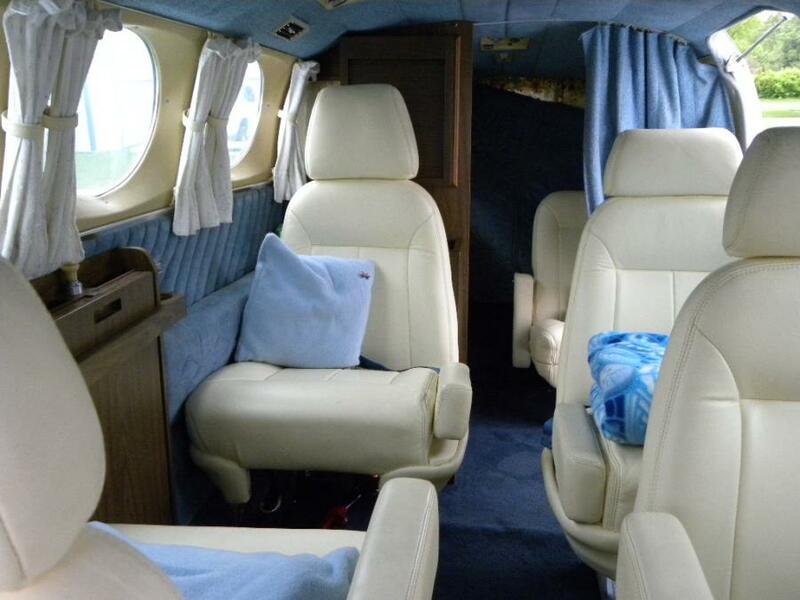 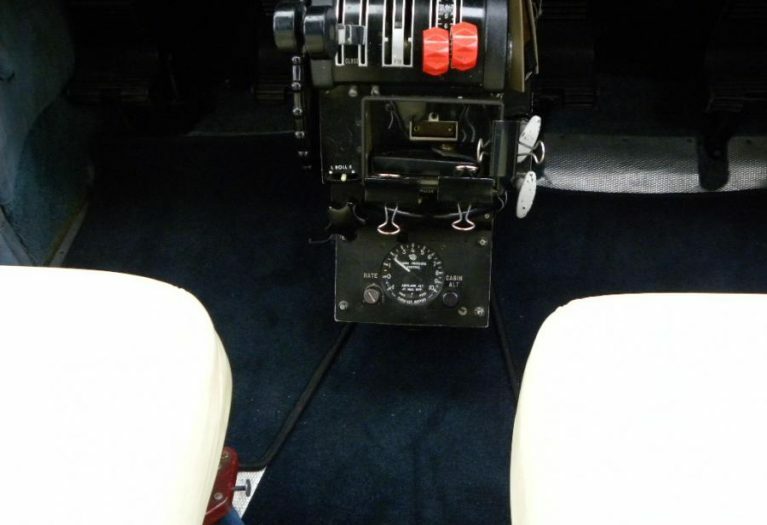 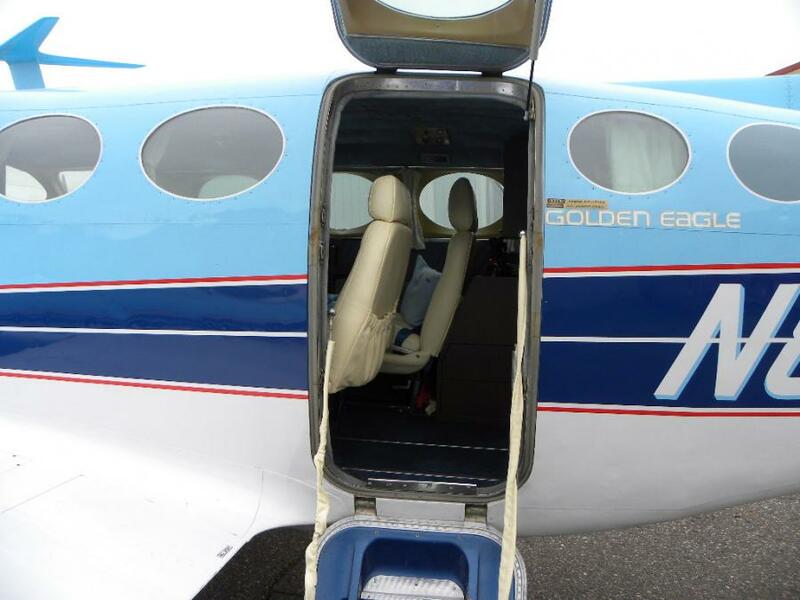 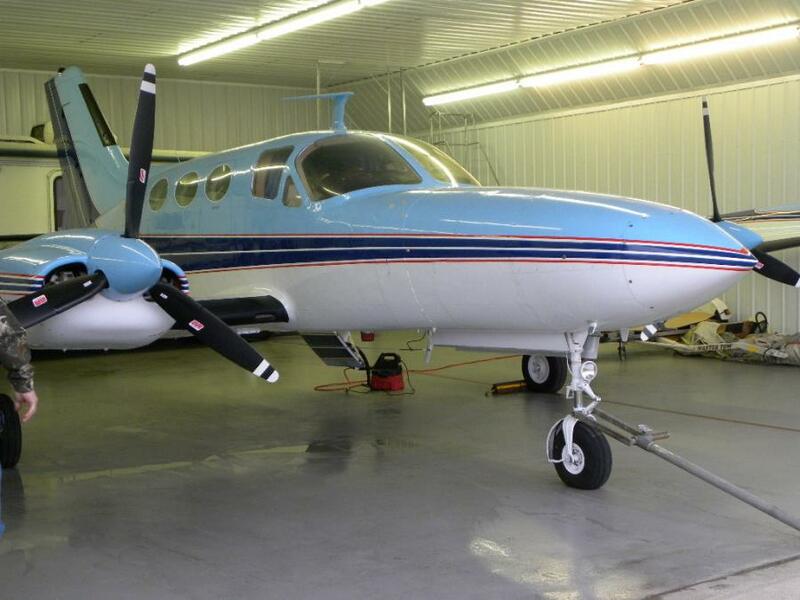 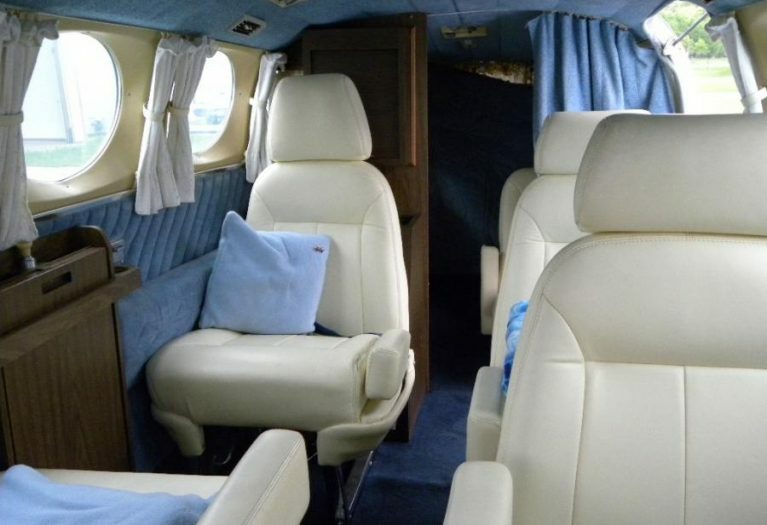 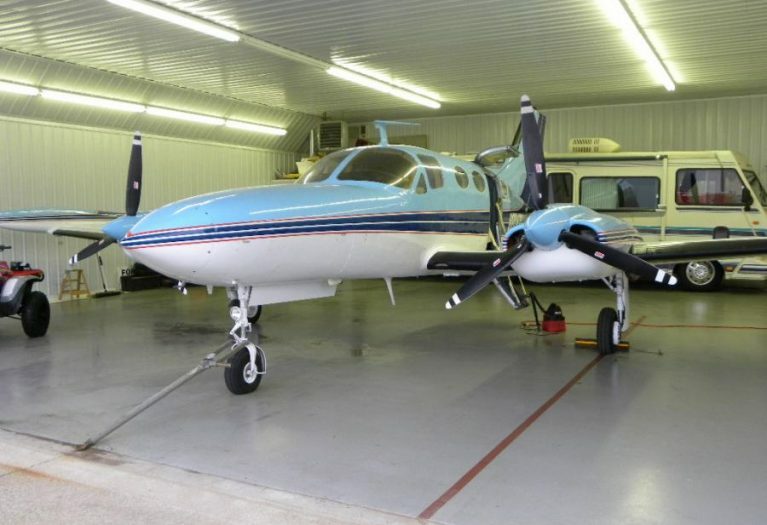 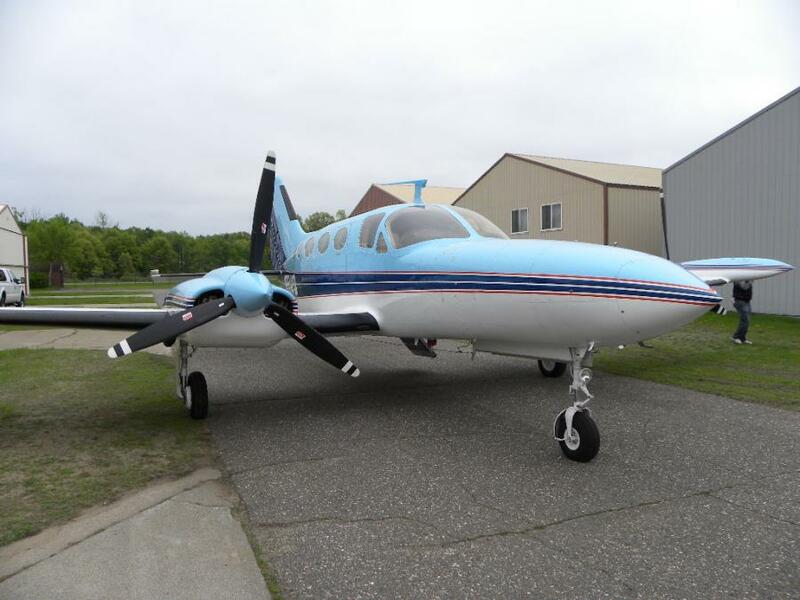 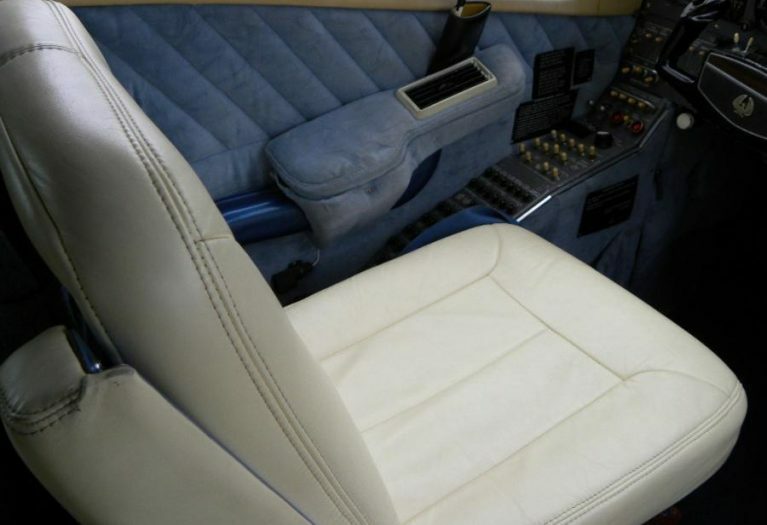 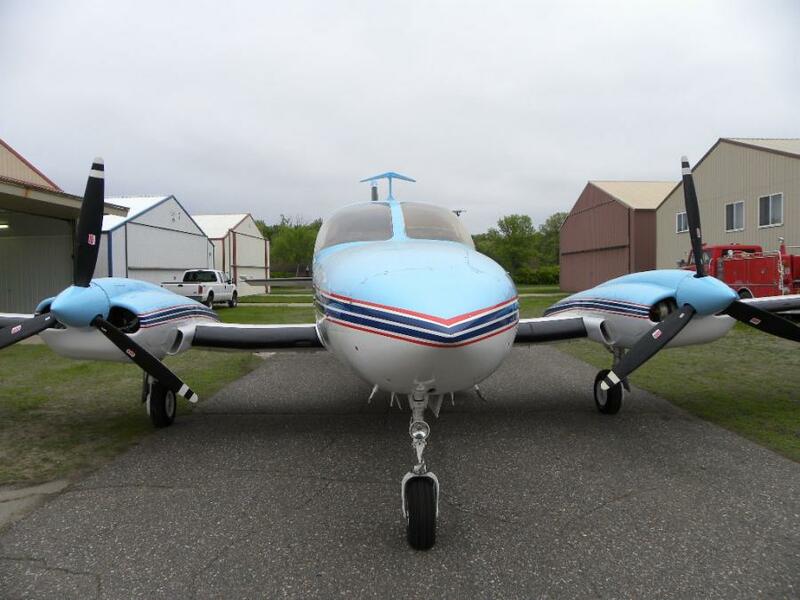 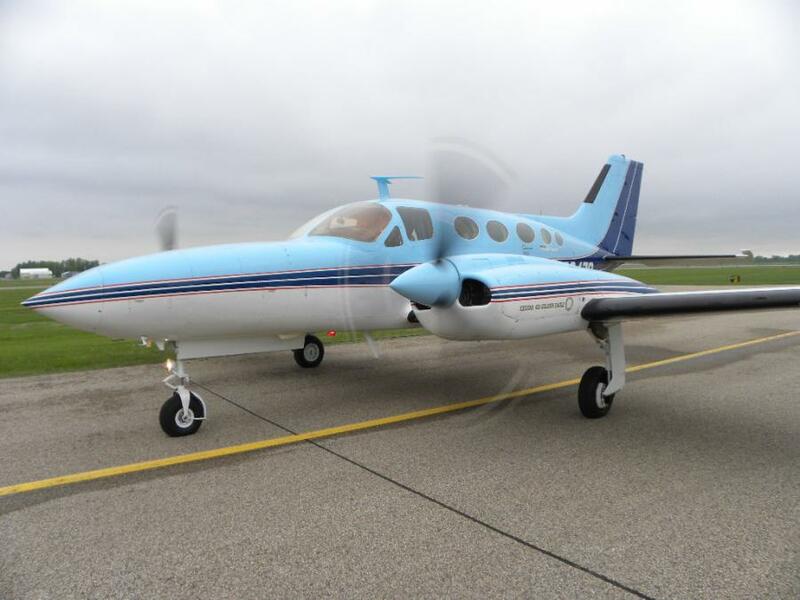 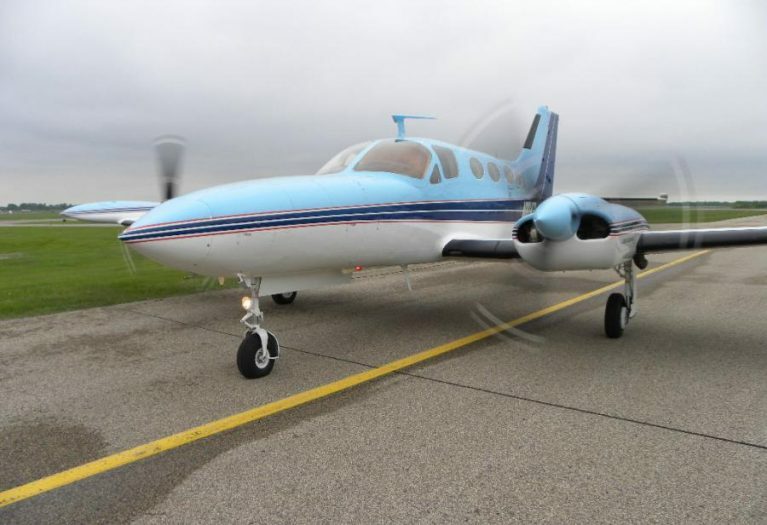 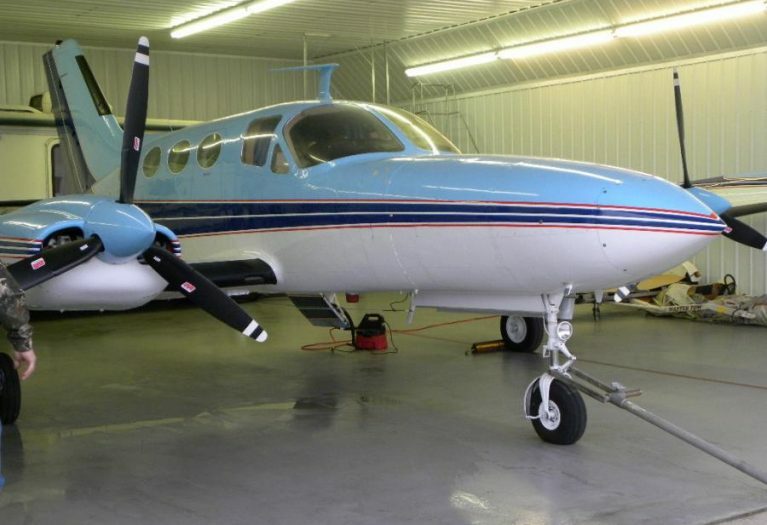 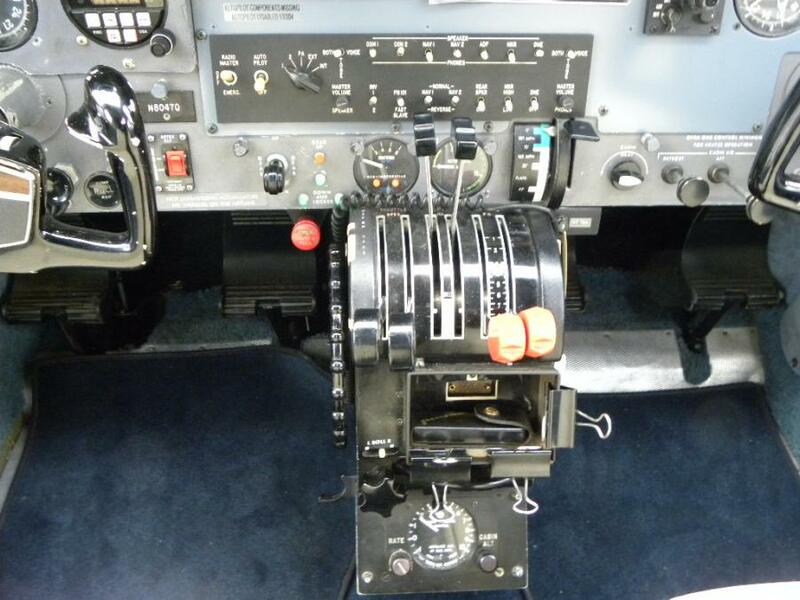 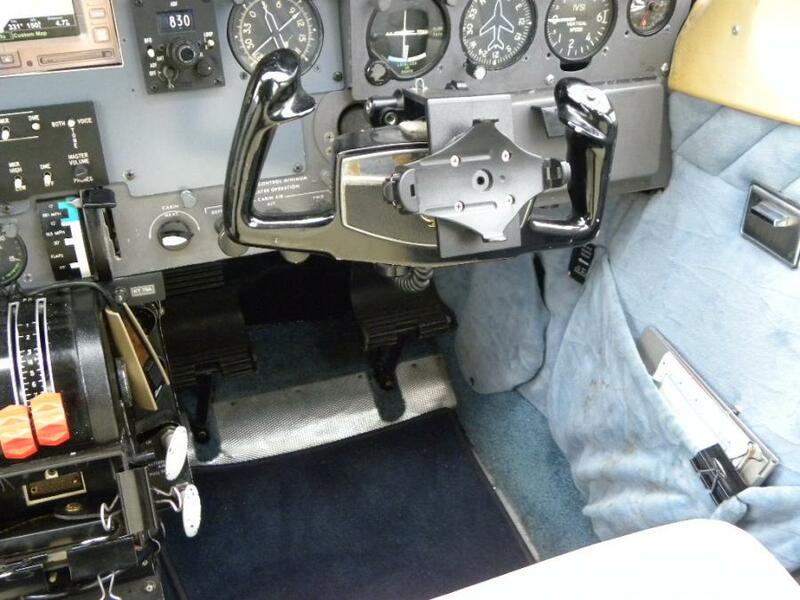 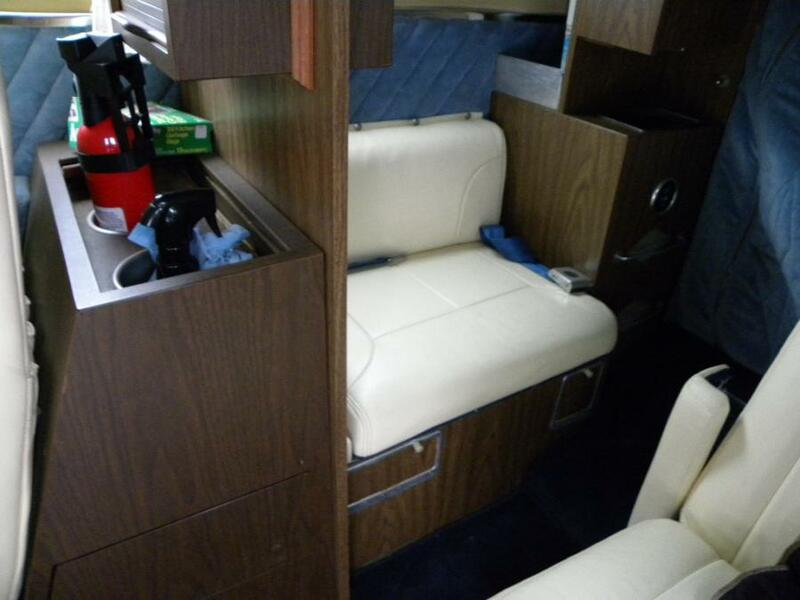 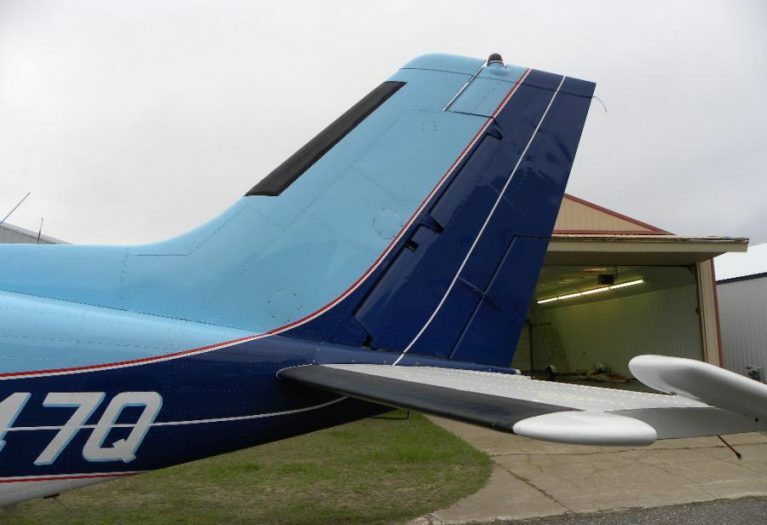 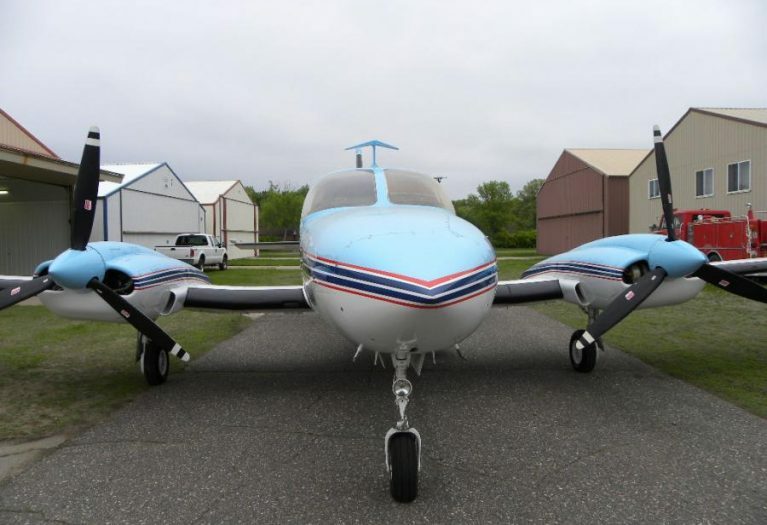 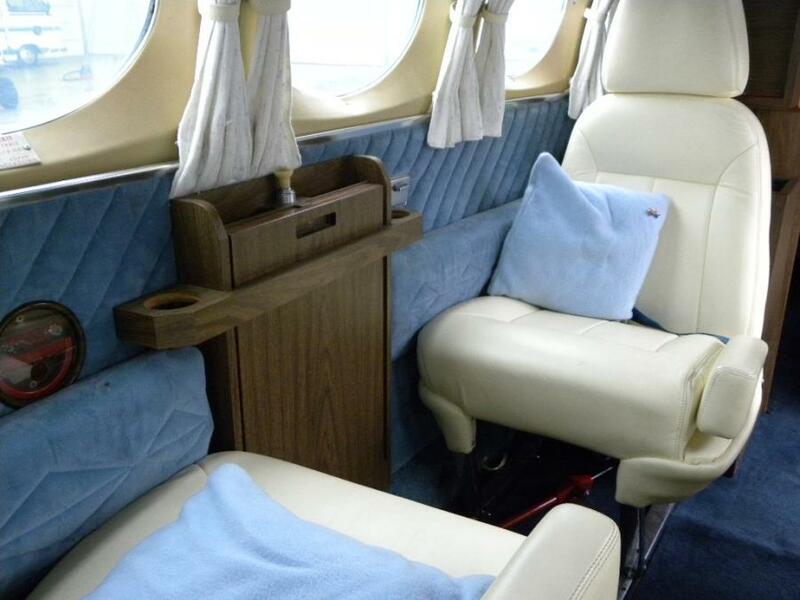 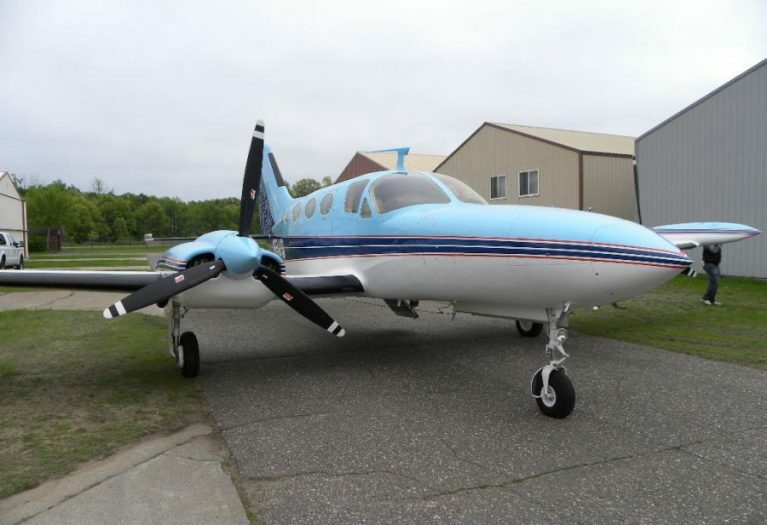 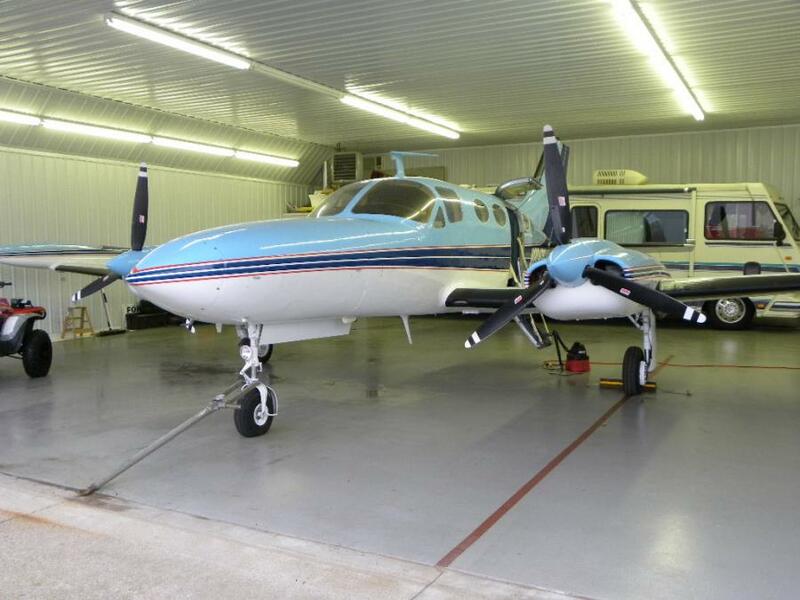 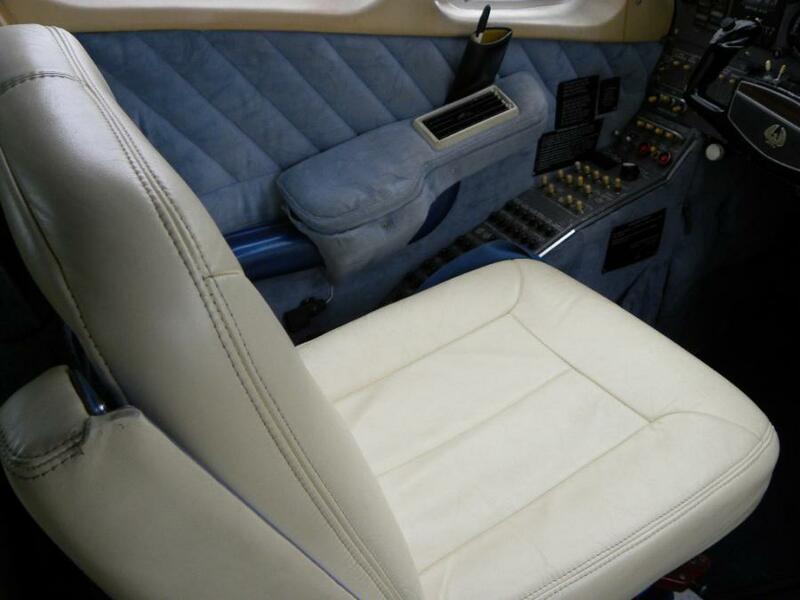 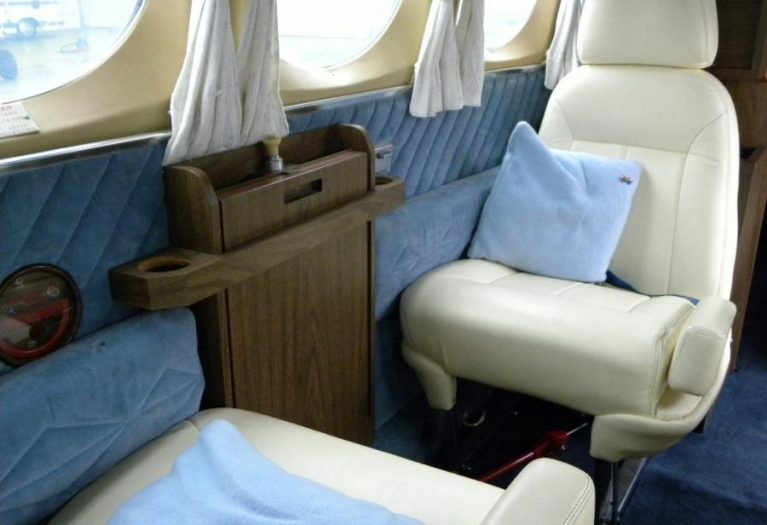 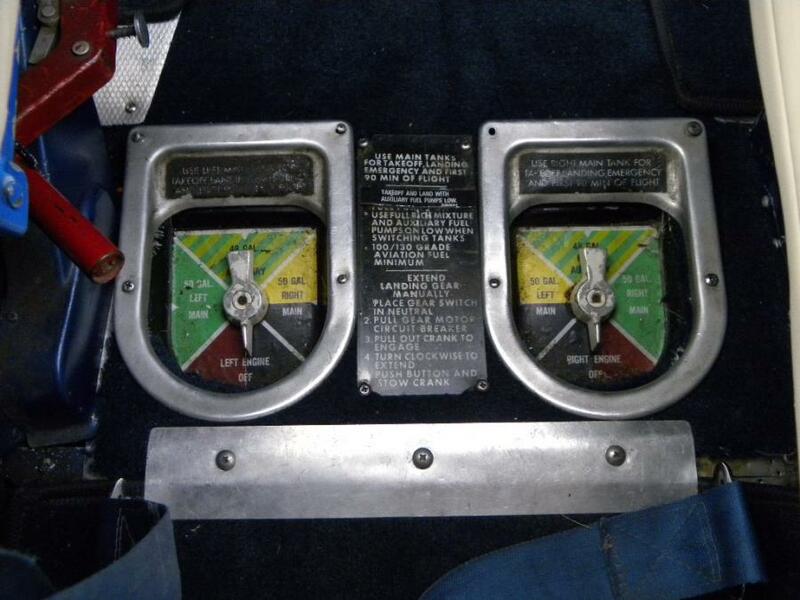 AirplanesUSA Aircraft Sales presents this low time, clean 421B to market. 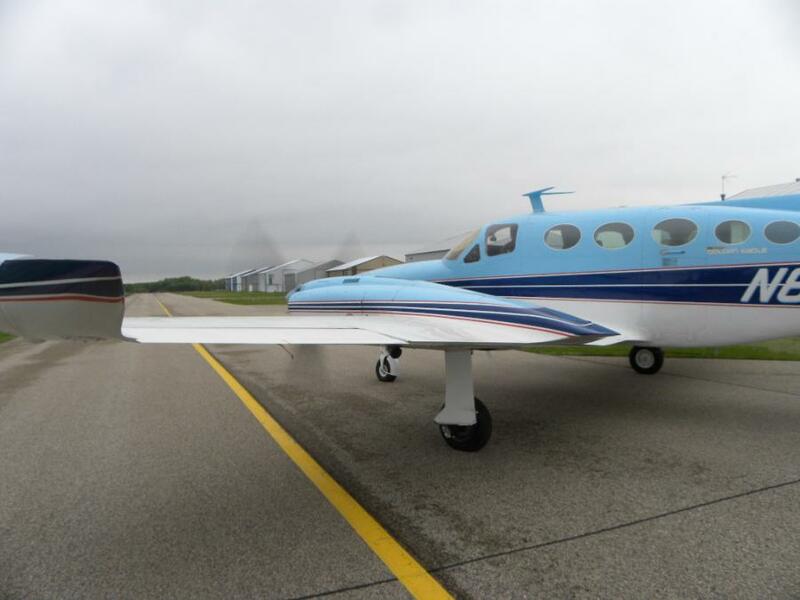 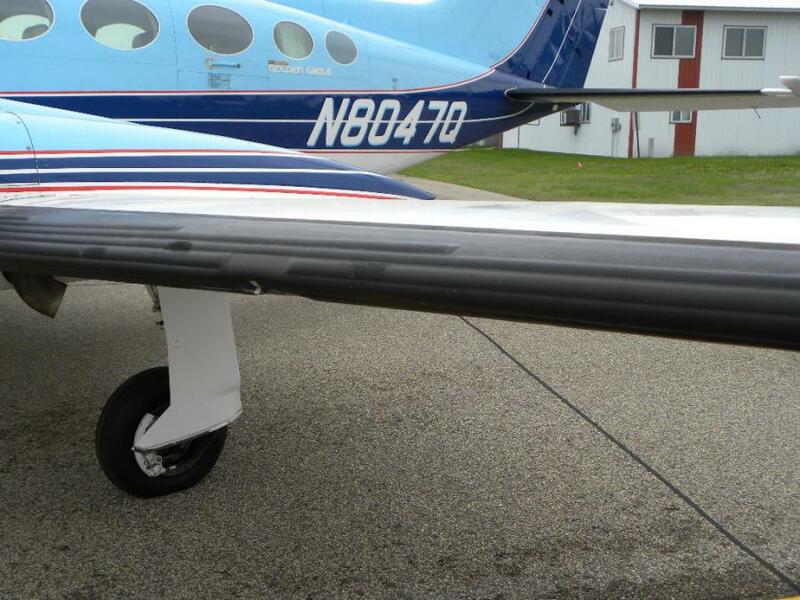 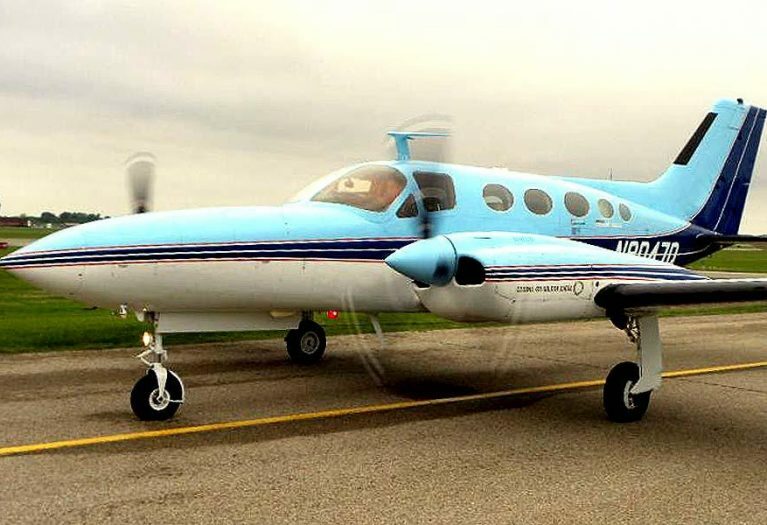 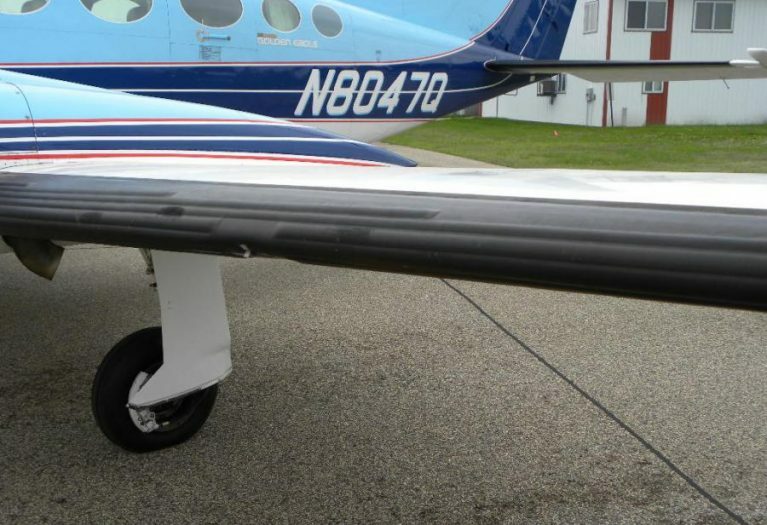 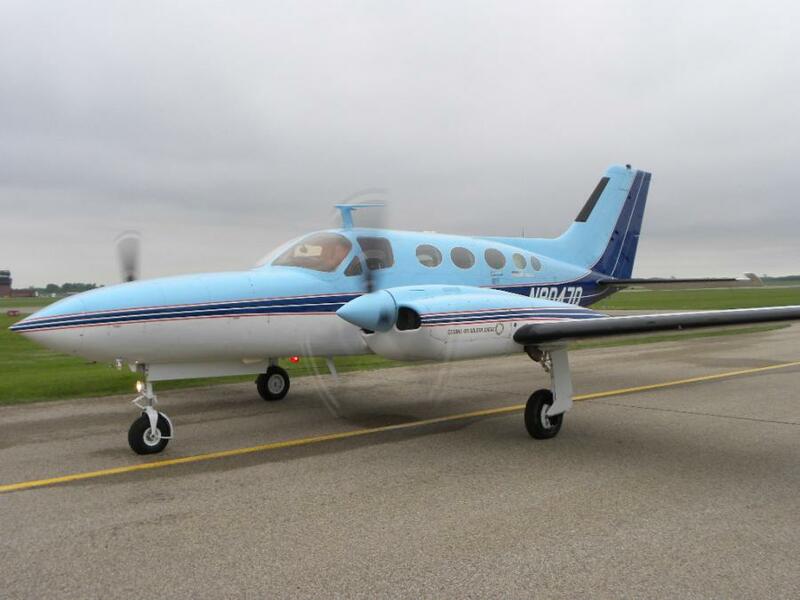 Hangared in the midwest since new, the aircraft features low time engines, capable instrumentation and a solid history with original and complete log record. 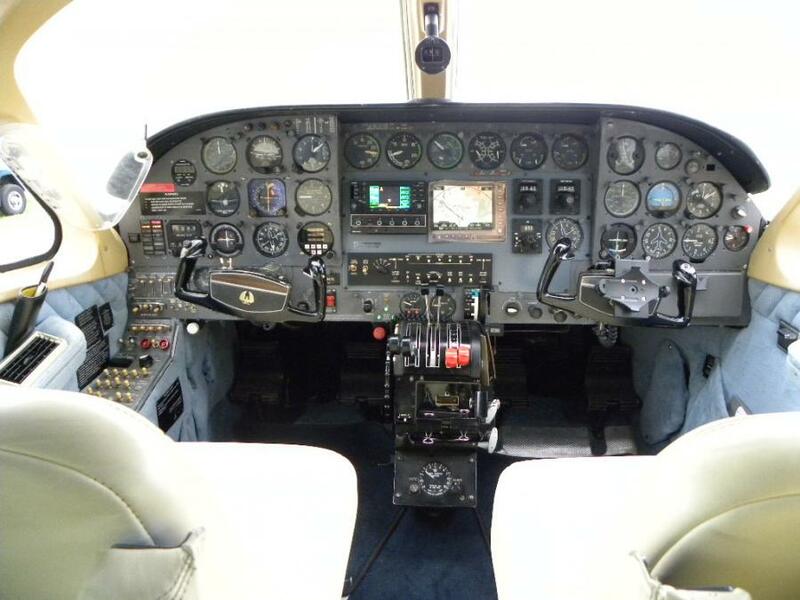 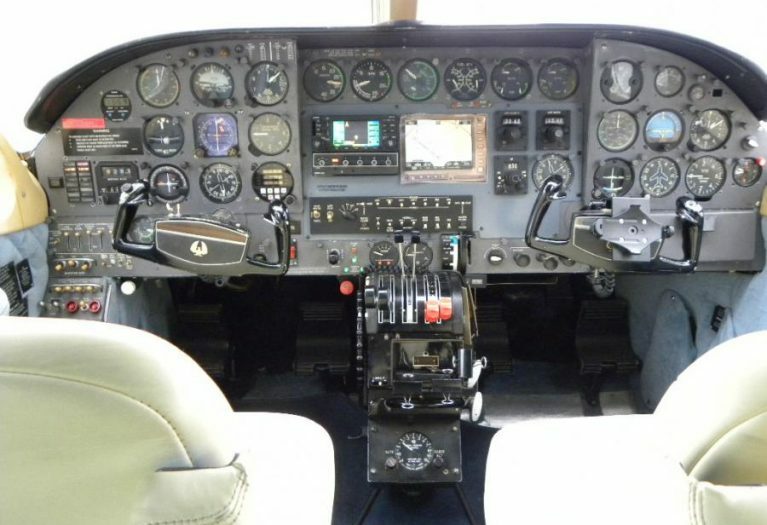 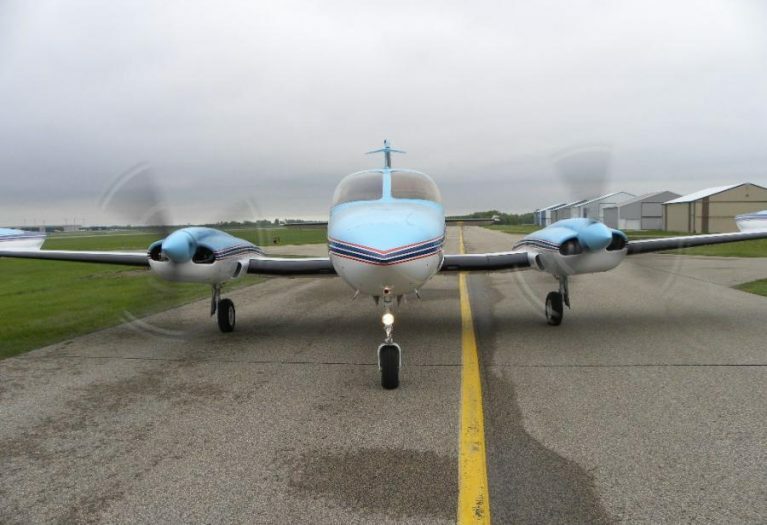 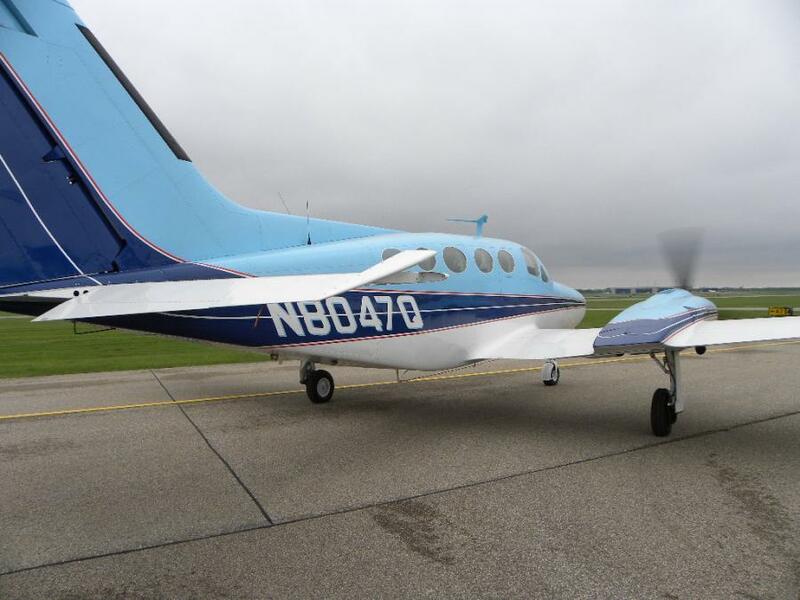 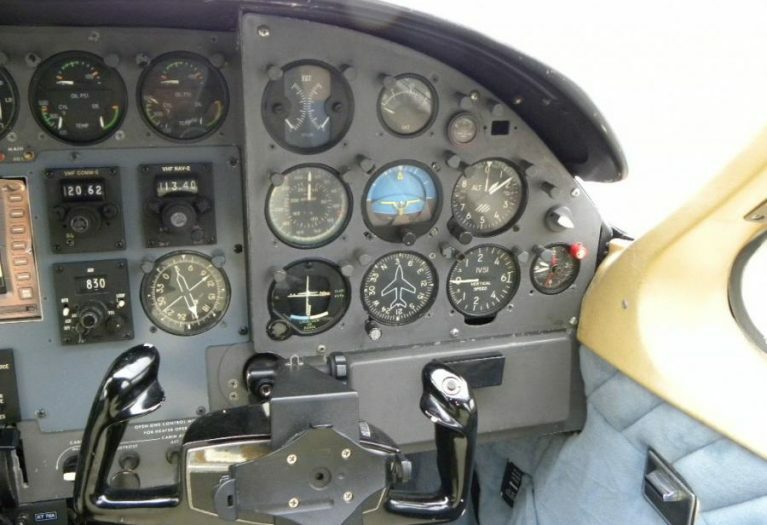 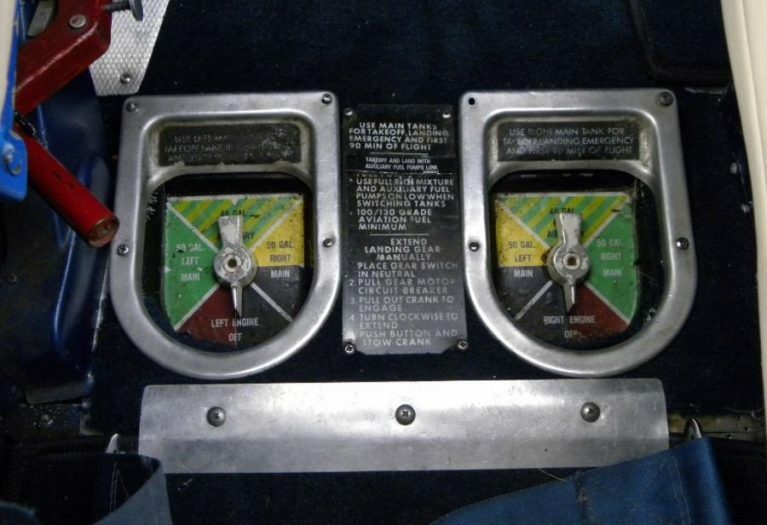 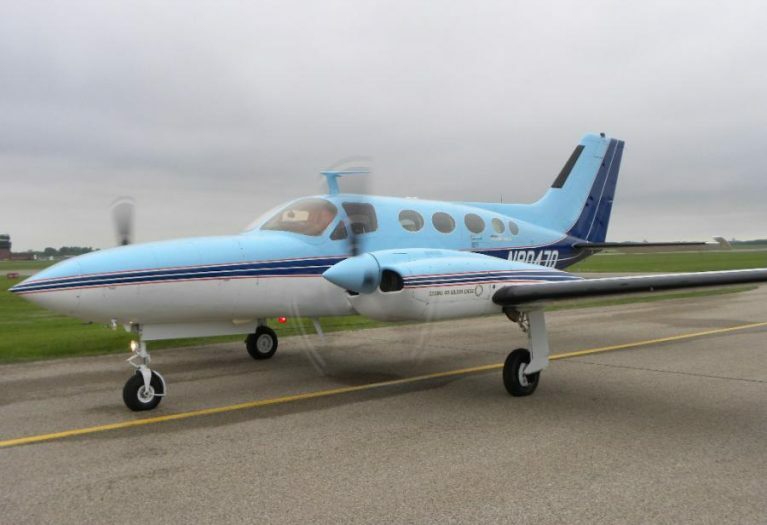 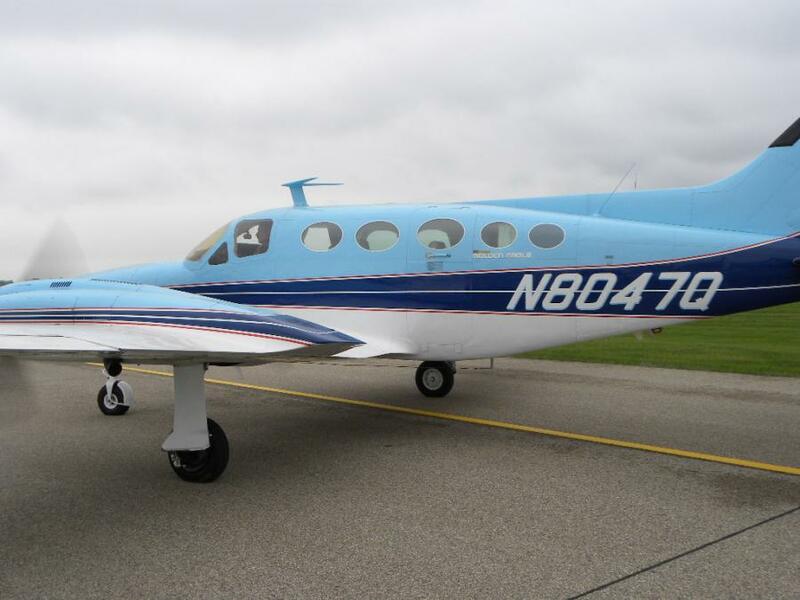 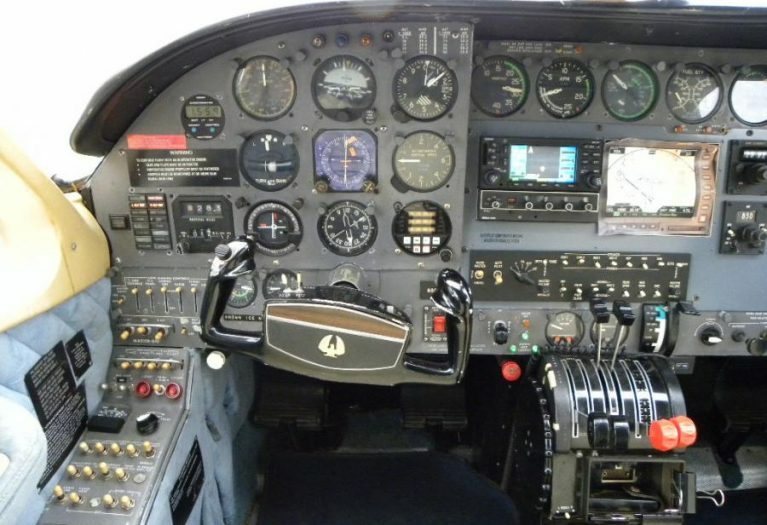 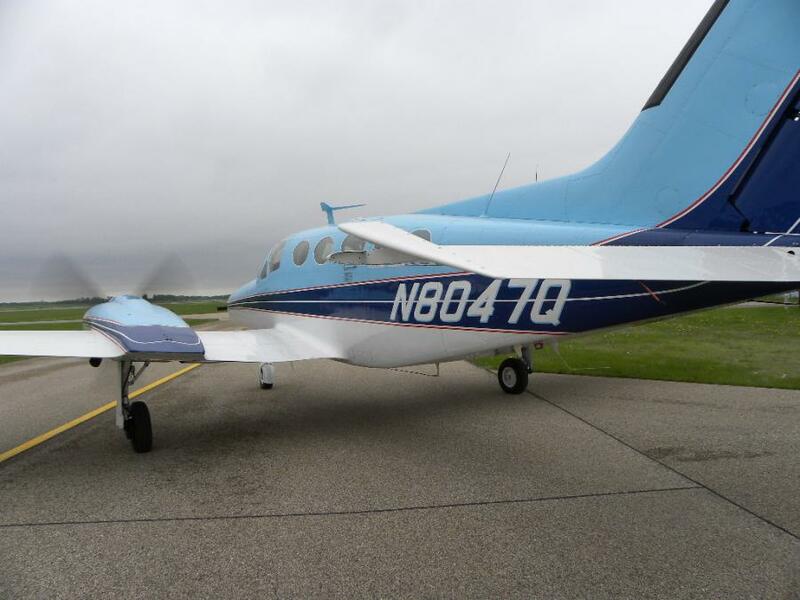 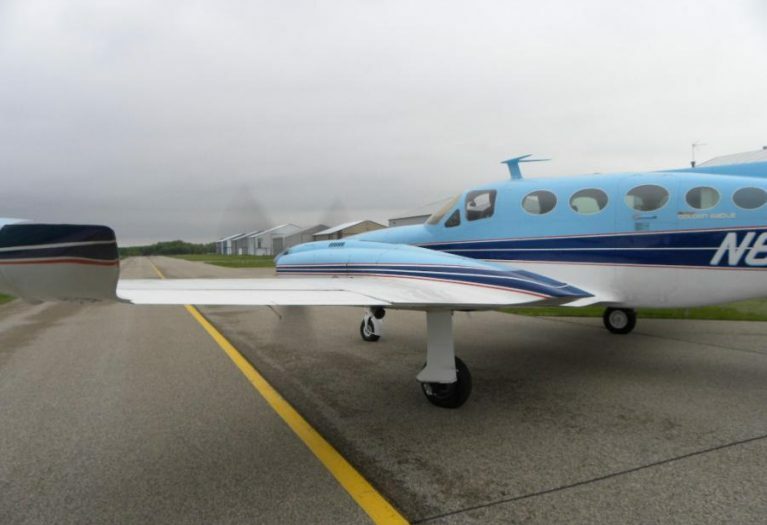 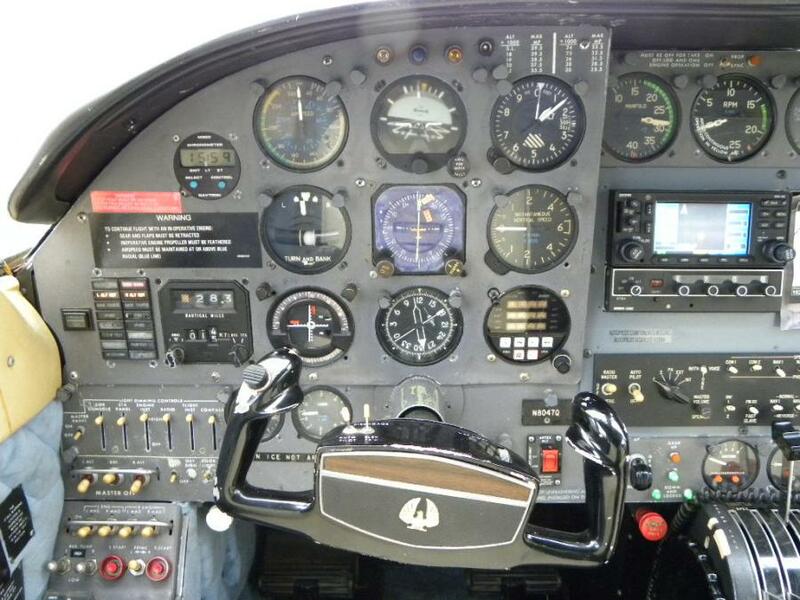 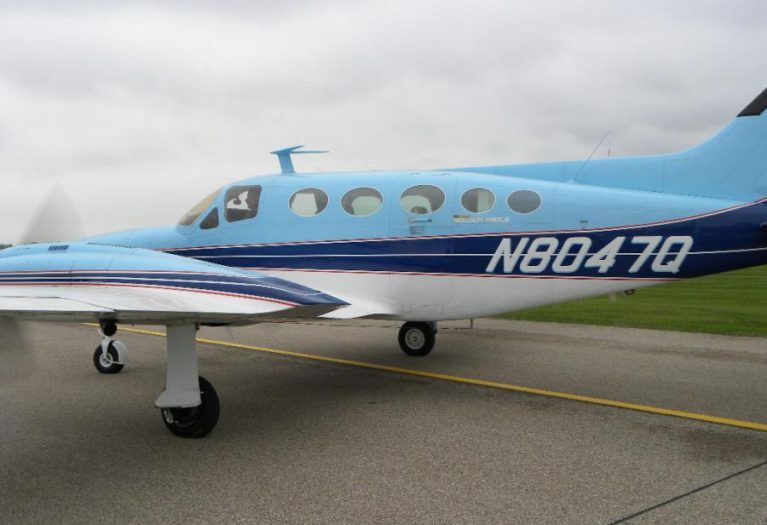 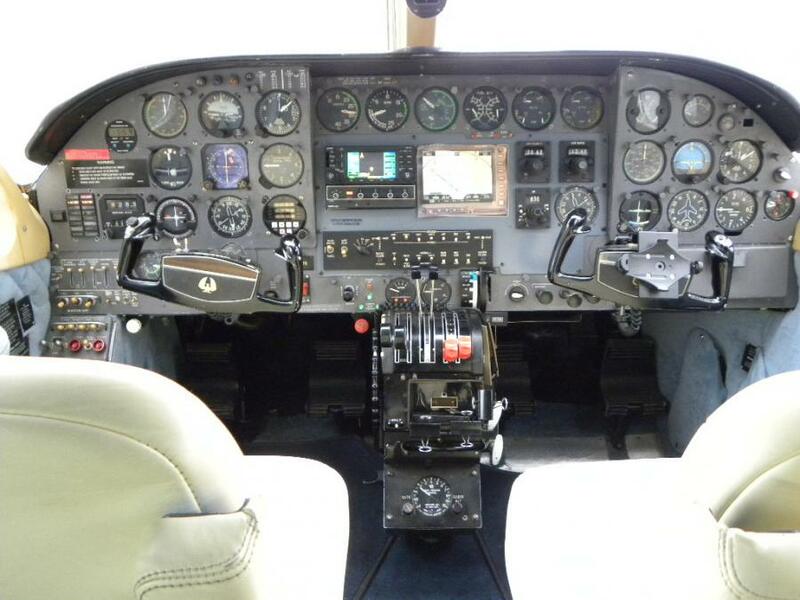 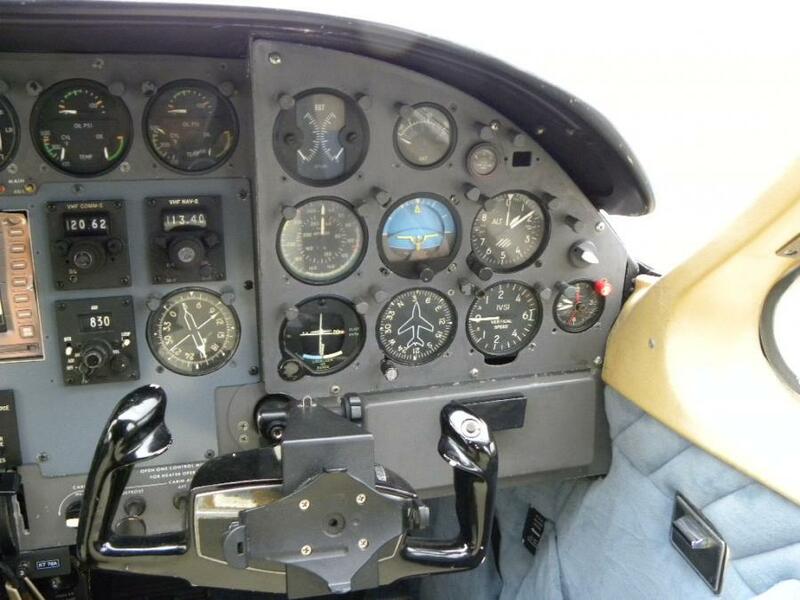 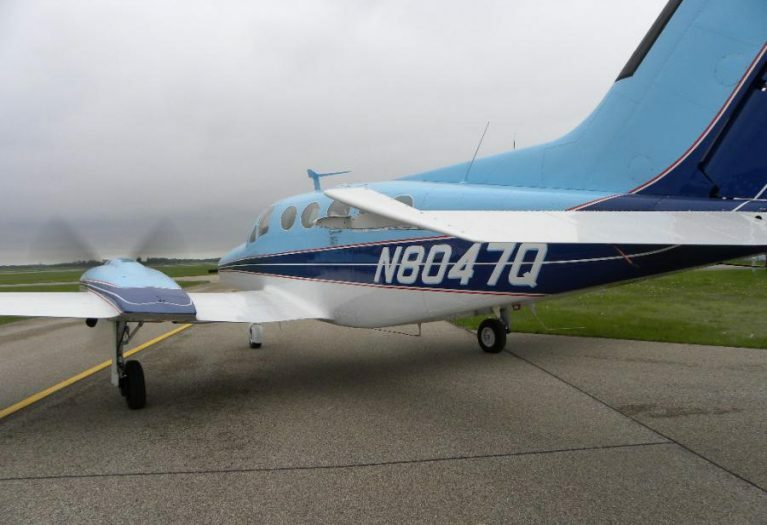 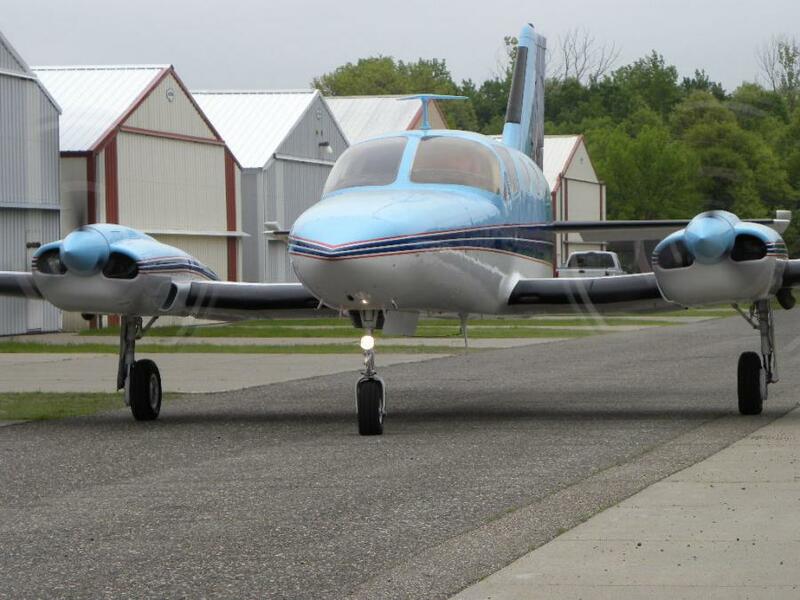 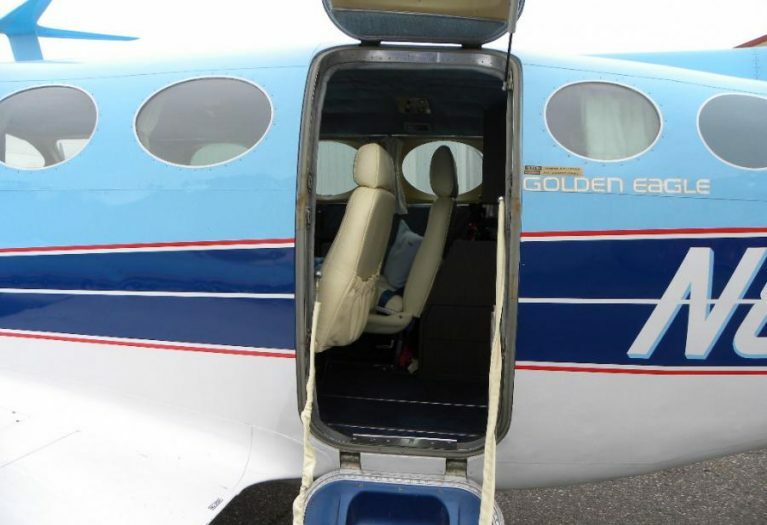 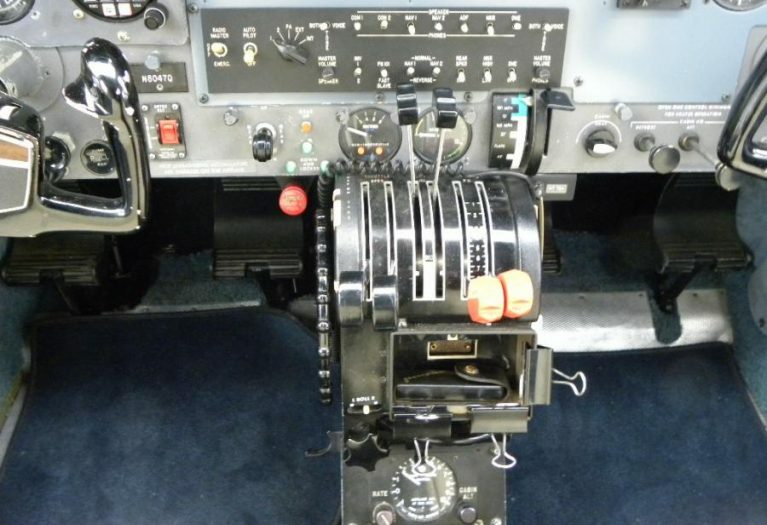 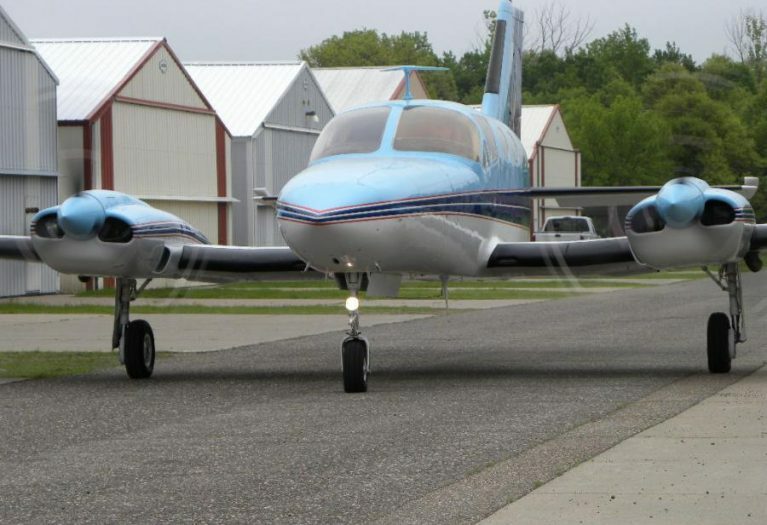 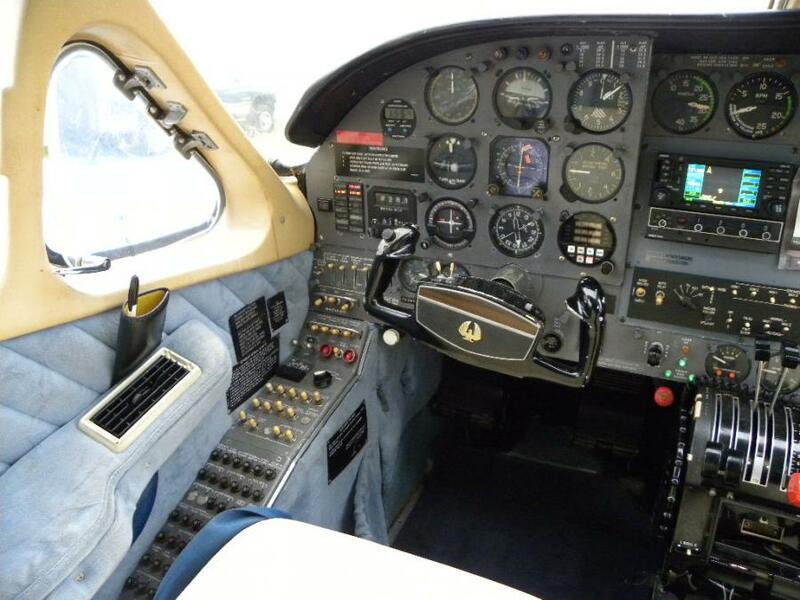 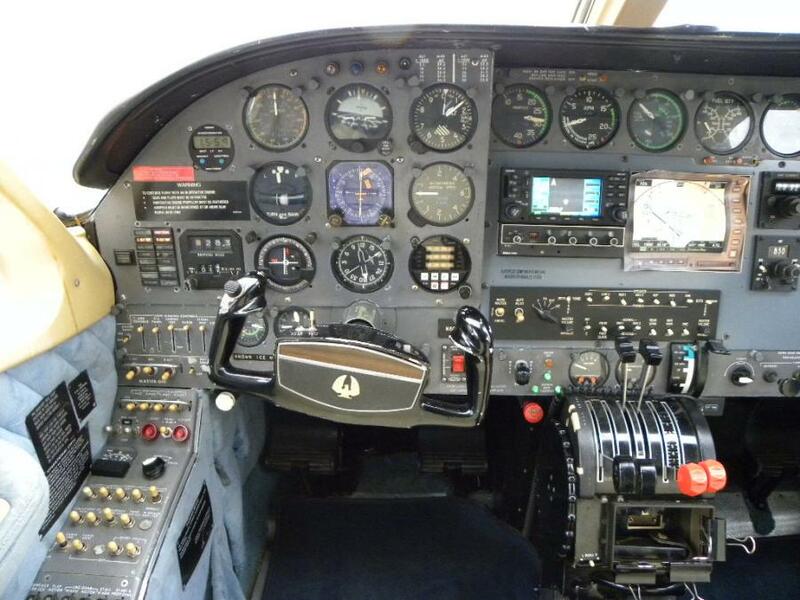 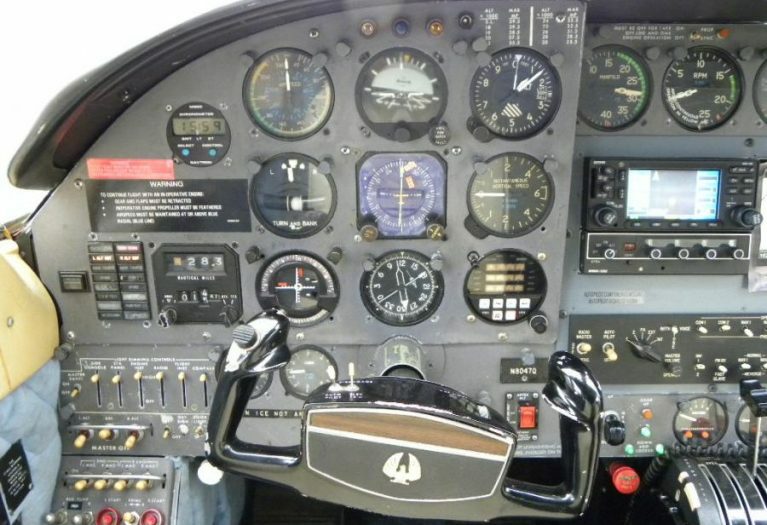 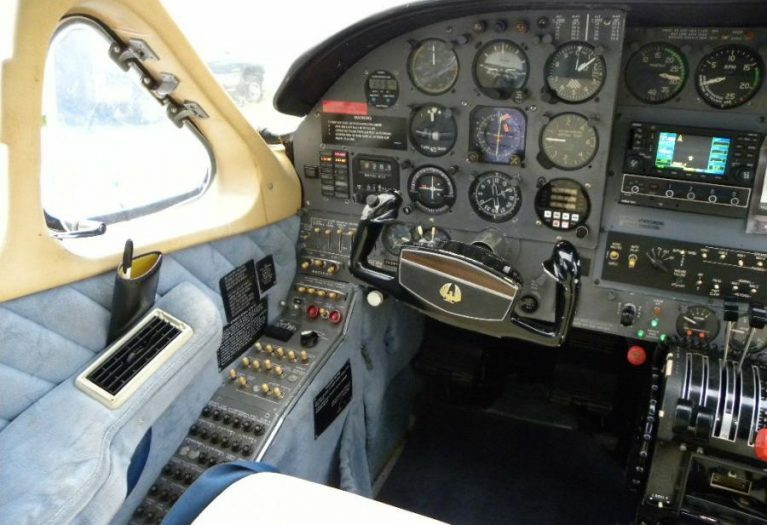 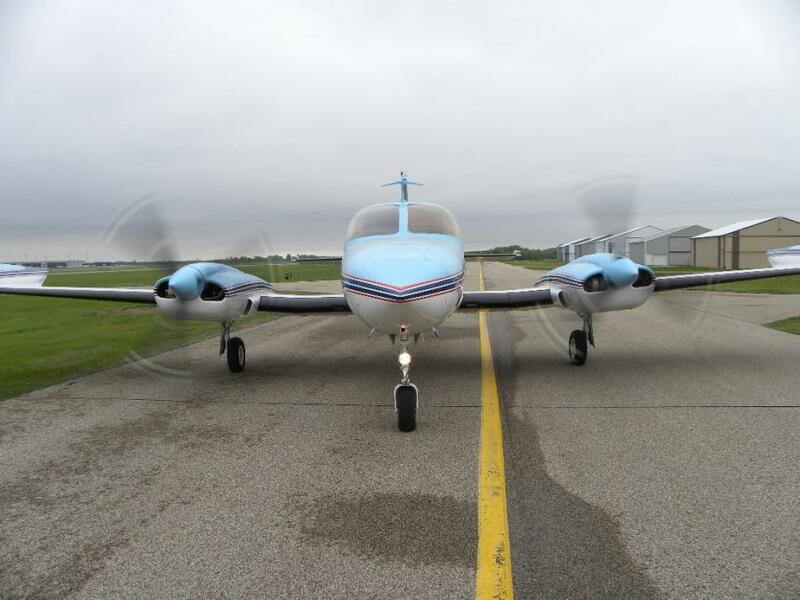 Currently hangared near St. Paul Minnesota, the aircraft is priced to sell. 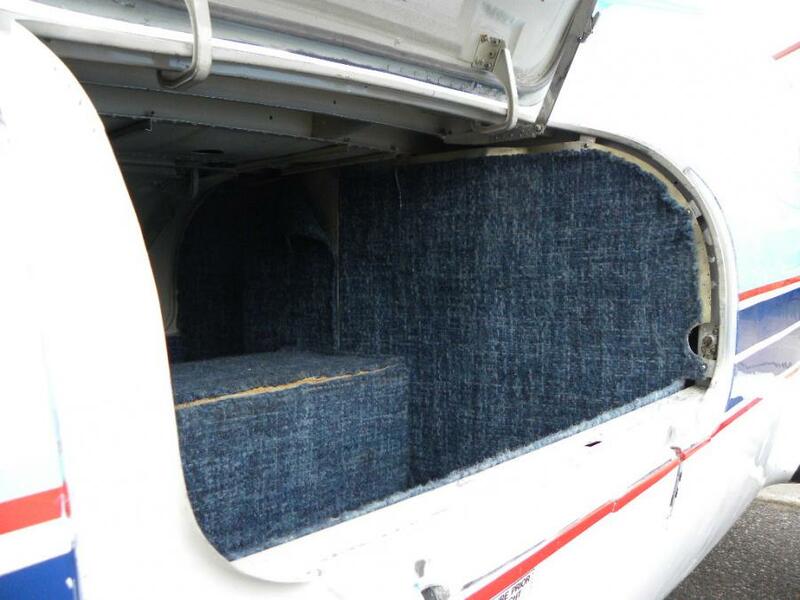 Excellent export candidate - we are available for conformity inspection and international delivery. 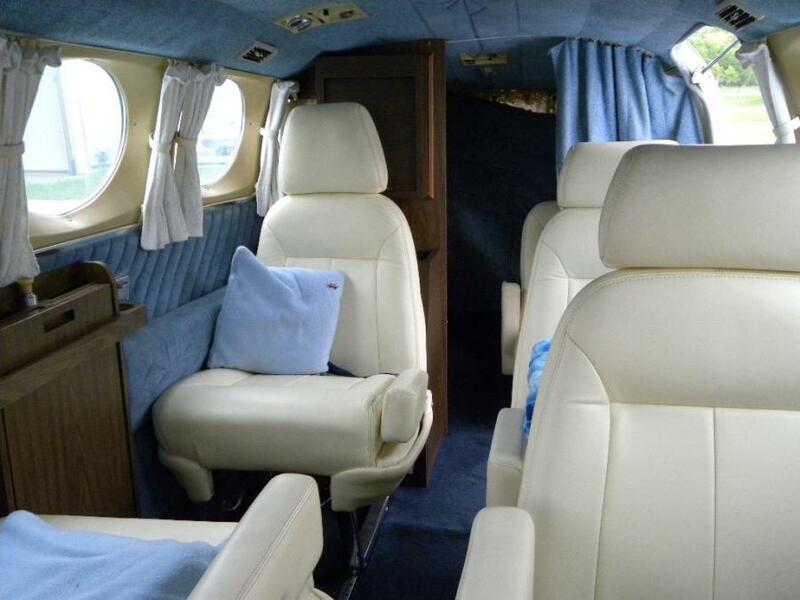 Dual instruction, export and global delivery available.